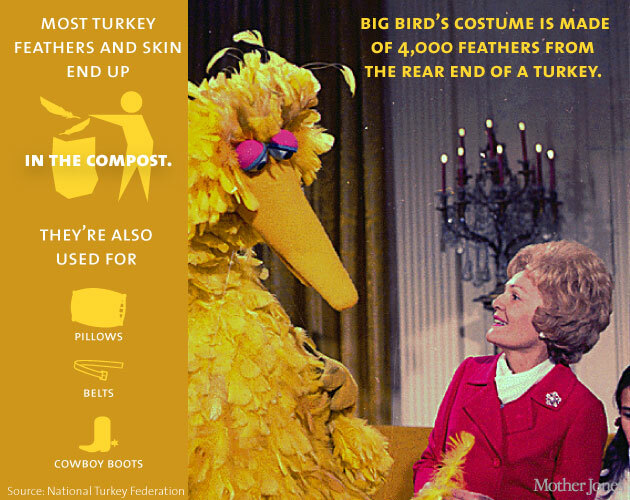 Only male turkeys gobble, hens cluck. Turkeys can run 20 miles an hour. 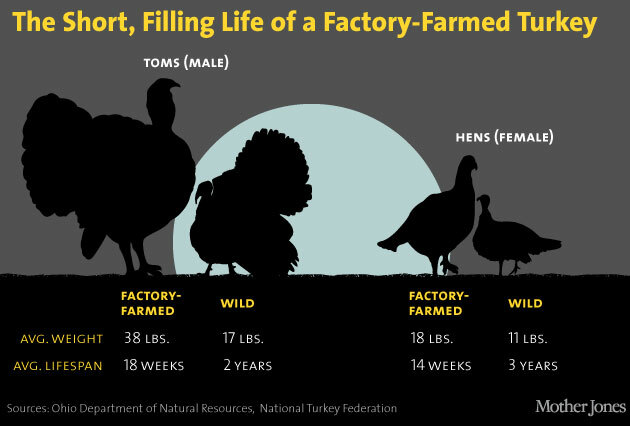 Domestic, farm raised turkeys can’t fly due to their heavy weight. Wild ones do fly. Turkeys are in the pheasant family. Turkey beats chicken and beef in protein content. Turkeys have heart attacks. Once when the The United States Air Force was performing tests were they were breaking the sound barrier they found many turkeys in the vicinity that had died due to heart attacks.